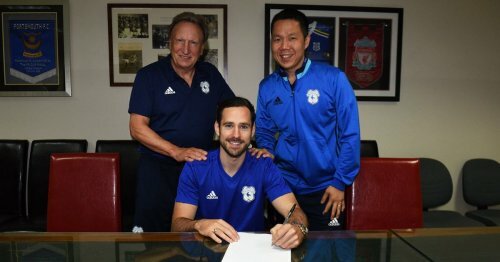 "It's fair to say that I've been an admirer of Greg for a number of years and that he's consistently been one of the best left-sided defenders for club and country," Cardiff manager Neil Warnock told the club's website. "We're delighted to have his experience and knowledge so as to supplement Joe Bennett who had a great time last season. "I anticipate that Greg coming in will give us a lot of strength down that left-hand side." Cunningham, who is a Republic of Ireland international, made 21 appearances for Preston last season.